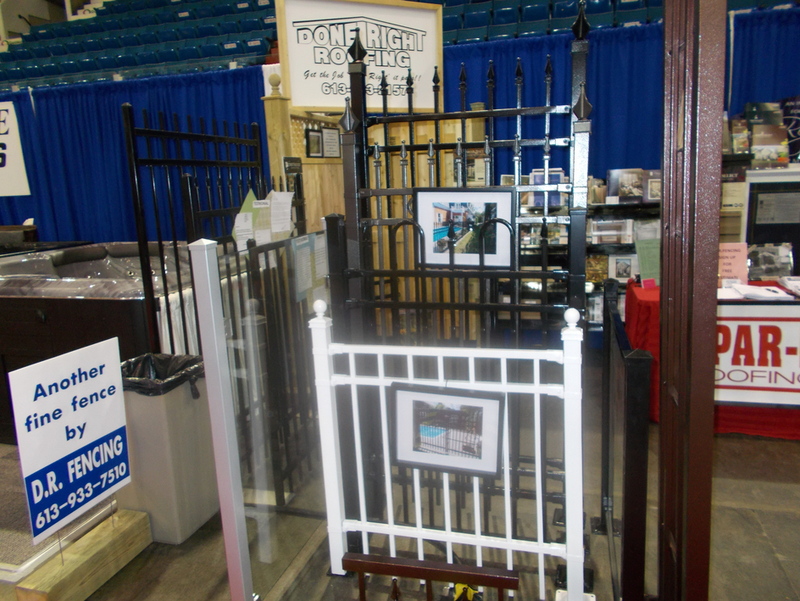 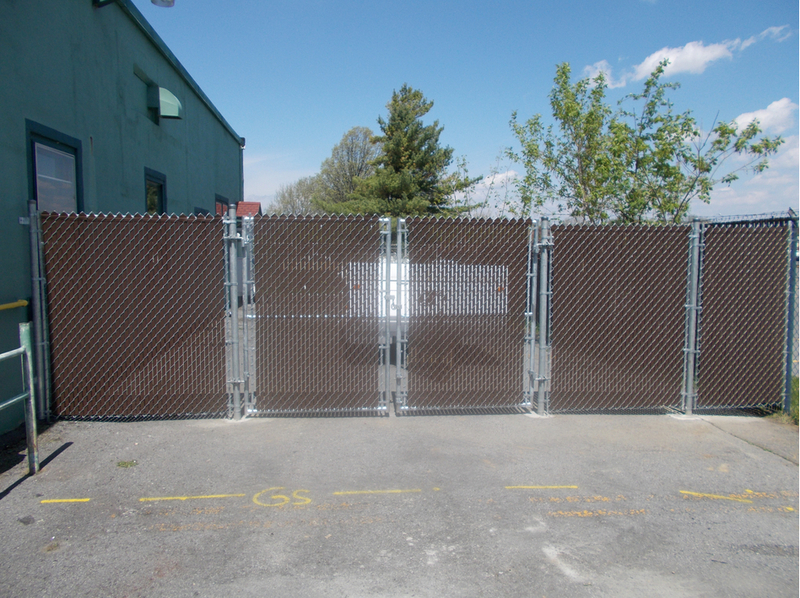 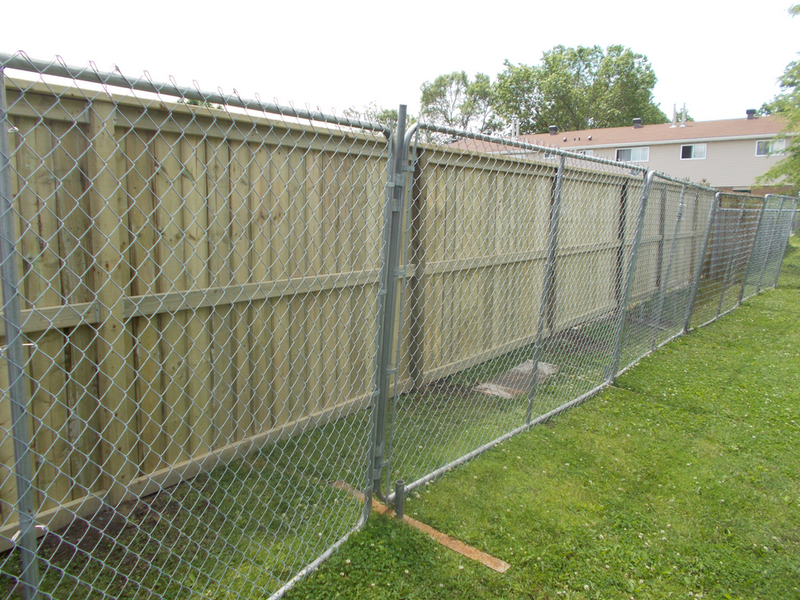 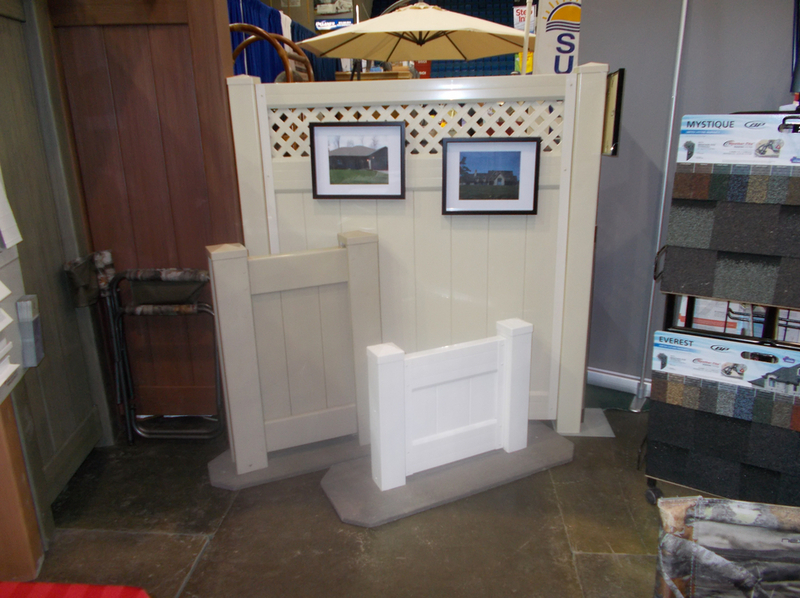 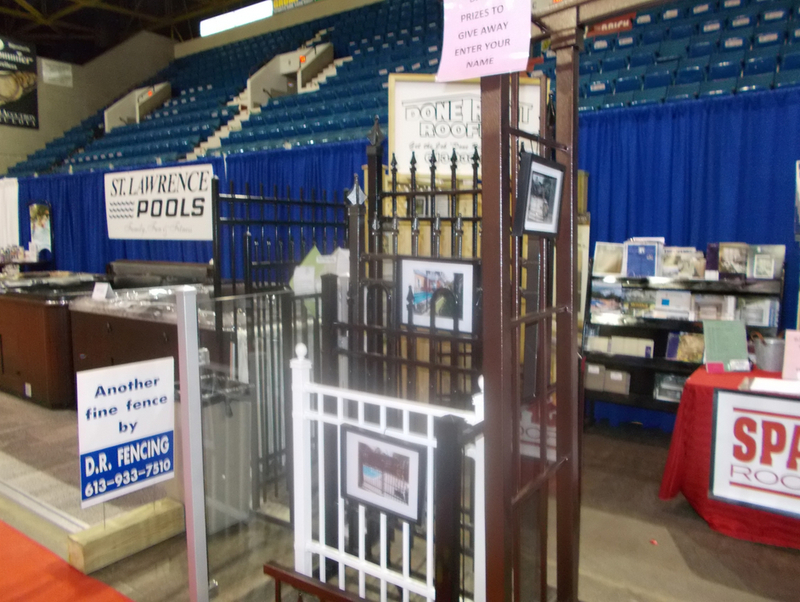 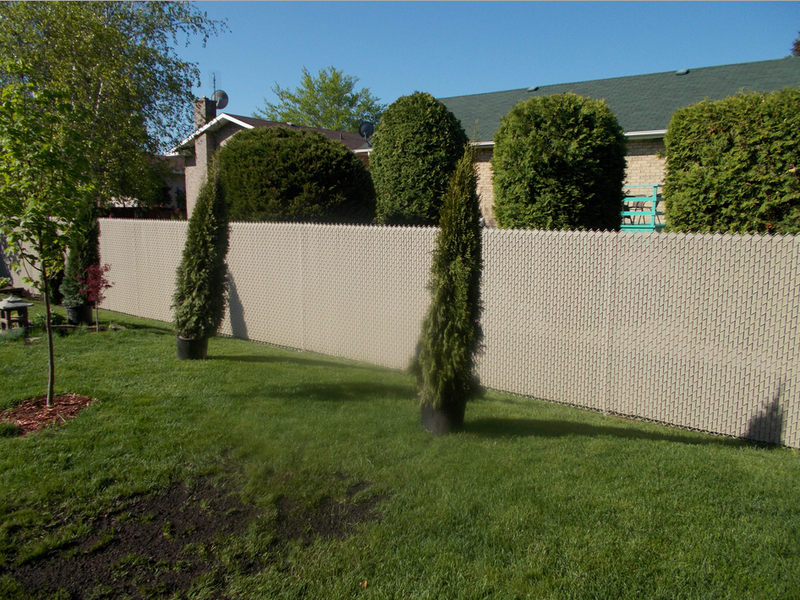 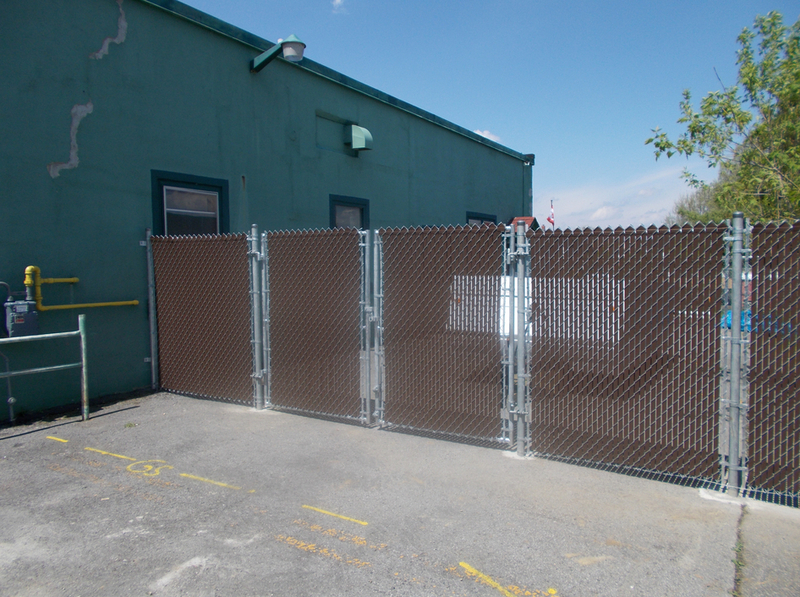 Get your property fenced in with a new fence from D.R. 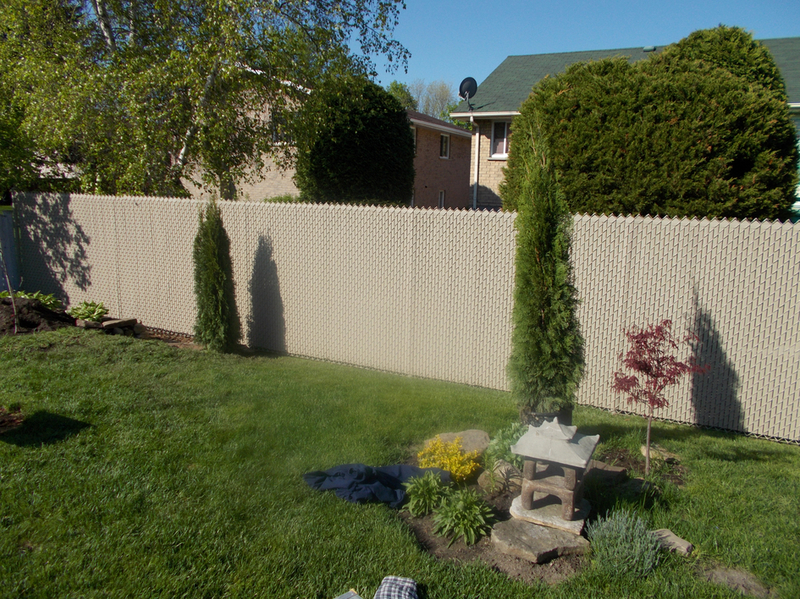 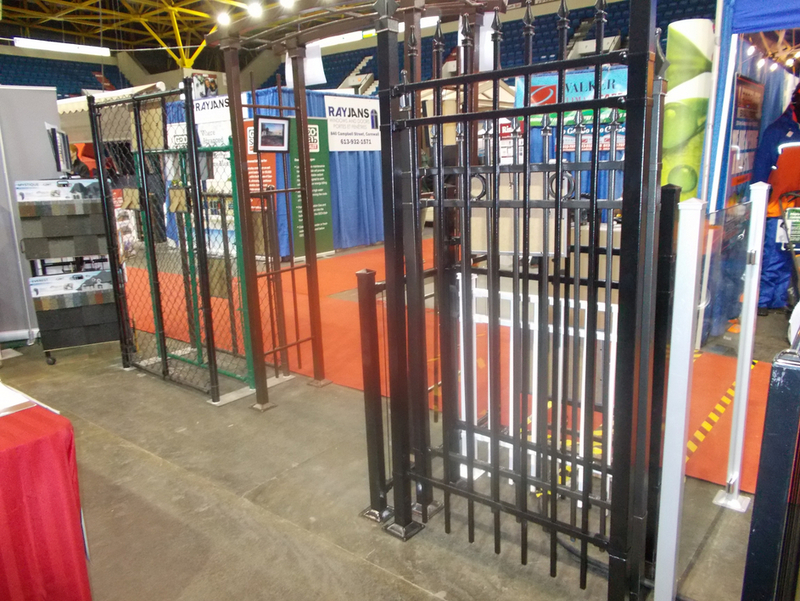 Fencing Sales & Service. 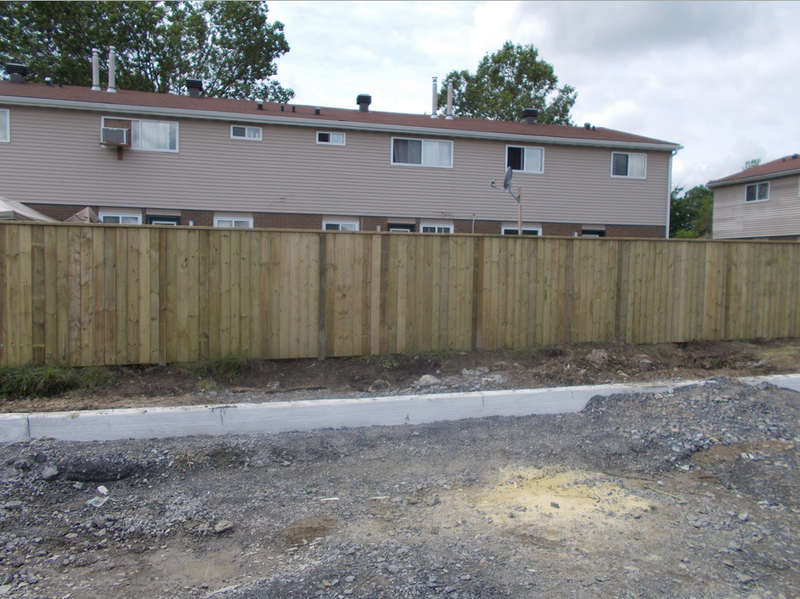 We provide fences for all purposes for the Cornwall area.